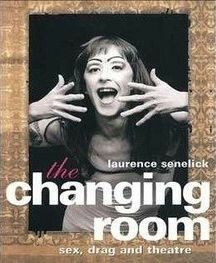 A documentary about drag queens in New York City. Performances by professional drag queens and a student drag competition! Underwood, L., & Schacht, S. (2004). 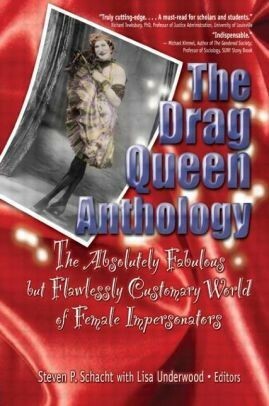 The drag queen anthology: The absolutely fabulous but flawlessly customary world of female impersonators. New York: Harrington Park Press. Wilson, J. (2010). 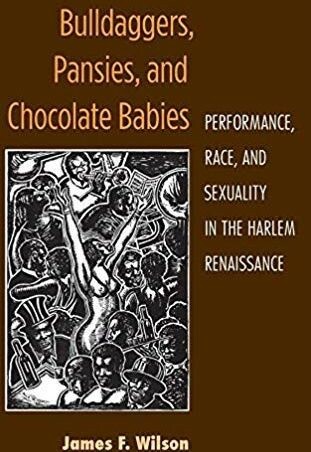 Bulldaggers, Pansies, and Chocolate Babies: Performance, Race, and Sexuality in the Harlem Renaissance. Ann Arbor: University of Michigan Press. Rodger, Gillian M., & Rodger, Gillian M. (2018). 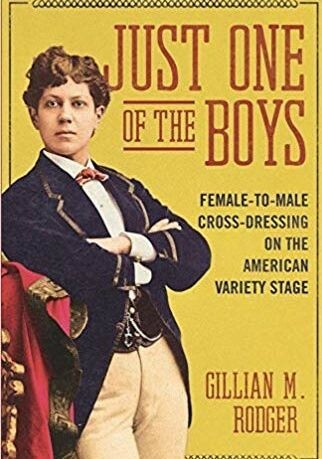 Just one of the boys: Female-to-male cross-dressing on the American variety stage. Urbana: University of Illinois Press. Escudero-Alias, M. (2009). 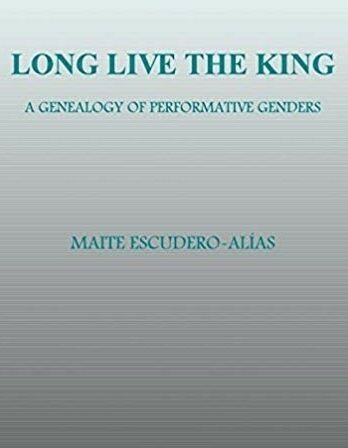 Long live the king: A genealogy of performative genders. Newcastle upon Tyne: Cambridge Scholars. Rupp, L., & Taylor, V. (2003). 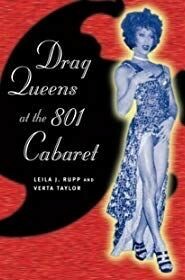 Drag queens at the 801 Cabaret. Chicago: University of Chicago Press.